Happy Black History Month, ya'll! It's Black History Month. Do you know what that means? The memes will be lit, someone is going to drop an amazing album this month, and we get to focus a liiiiittle more intently on something called Black Girl Magic. Black Girl Magic is, of course, the widely proven theory that brown girls have really got it (not that other girls don't, mind you!). 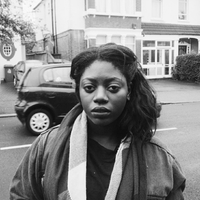 If you're not quite sure how Black Girl Magic works, I've got a few examples for you. 1) Here is Keke Palmer single-handedly serving up my entire life. 2) An angel by the name of Yara Shahidi doing angel stuff. 3) When your brows are amazing, your skin is flawless, your highlight is poppin' and you're Zendaya. 6) Me: *Yelling on a street corner* "YOU NEED TO PAY MORE ATTENTION TO KELLY ROWLAND!!!" 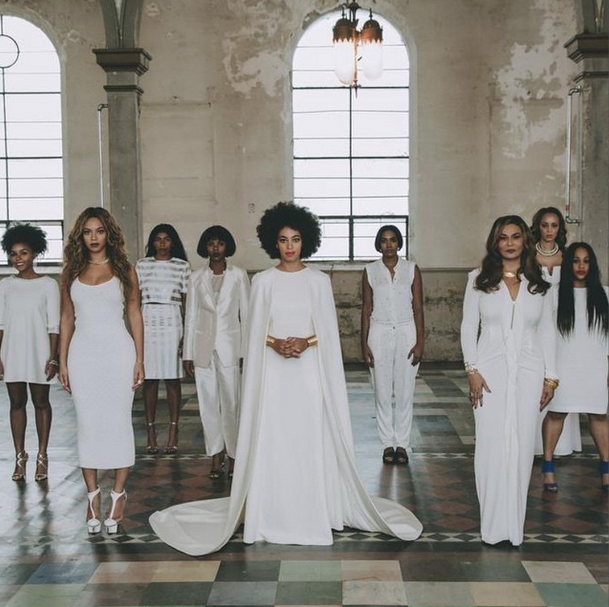 7) Still recovering from Solange's wedding, to be honest. 8) And while we're looking at Miss Tina's progeny, have yourself a little Blue Blue. 10) The look you give the camera when everyone finally realizes you invented acting. 11) Lupita! I saaaaaaid, "LU-PI-TA"
12) The face you make when you realize you get to hang out with Michelle forever.